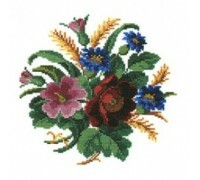 A beautifully detailed design from the Eva Rosenstand Flowers Collection. 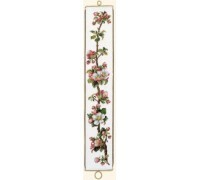 This design can also be f..
A beautifully detailed design from the Eva Rosenstand Flowers Collection. 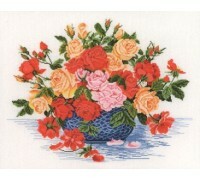 25 x 25cm Kit conta..
A beautifully detailed design from the Eva Rosenstand Flowers Collection. 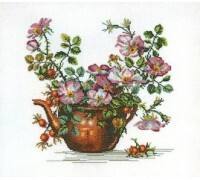 Poppies, roses and fuchsia..
A beautifully detailed design from the Eva Rosenstand Flowers Collection. 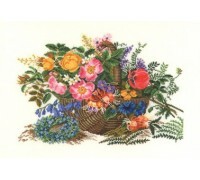 28 x 35cm Kit conta..
A beautifully detailed design from the Eva Rosenstand Flowers Collection. 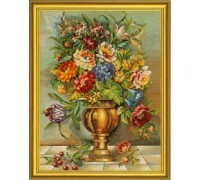 30 x 40cm Kit conta..
A beautifully detailed design from the Eva Rosenstand Flowers Collection. 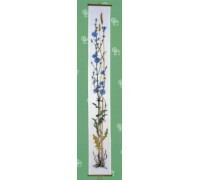 60 x 50cm Kit conta..
A beautifully detailed design from the Eva Rosenstand Flowers Collection. 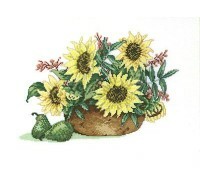 Sunflowers in a bowl ..
A beautifully detailed design from the Eva Rosenstand Flowers Collection. 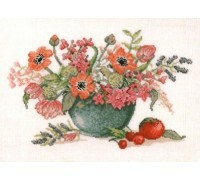 A vase of poppies sits nex..
A beautifully detailed design from the Eva Rosenstand Flowers Collection. 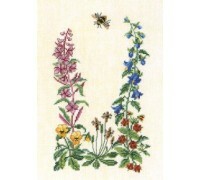 This is a stunning pi..
A beautifully detailed design from the Eva Rosenstand Flowers Collection. 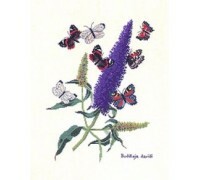 Stunning buddleia and..
A beautifully detailed design from the Eva Rosenstand Flowers Collection. 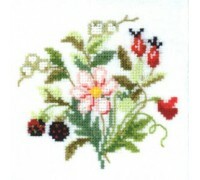 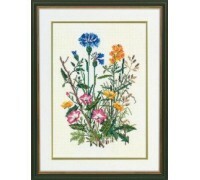 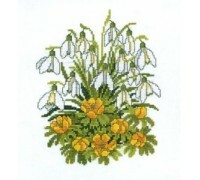 12 x 12cm Kit conta..
A beautifully detailed design from the Eva Rosenstand Flowers Collection. 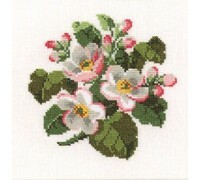 A delicate display of rose..
A beautifully detailed design from the Eva Rosenstand Collection. 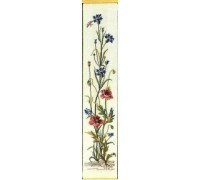 20 x 150cm Kit contains cha..
A beautifully detailed design from the Eva Rosenstand Flowers Collection. 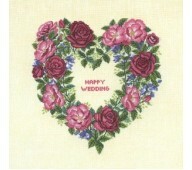 This design is suitable f..